Network with new home builders and related exhibitors. With the change in the market, people are ready to purchase a home. They may already be working with a REALTOR® when they step inside those beautiful model homes. 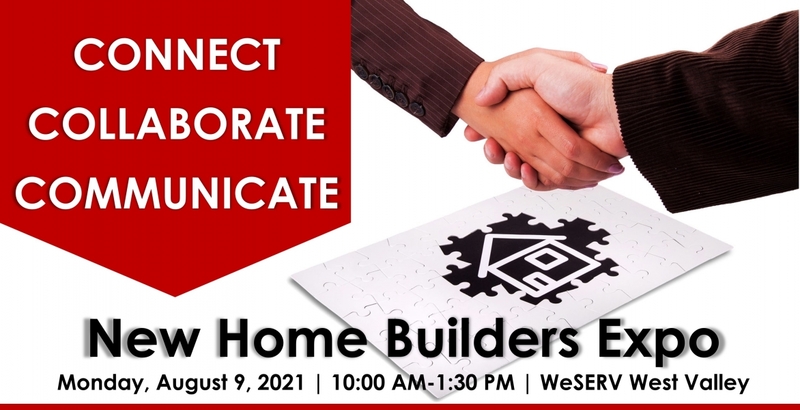 To help you, the REALTOR®, and the client learn the best ways of working with builders, you're invited to learn the benefits and best practices of working with a builder. Develop relationships to create a win-win-win situation for you, the builder, and most importantly, your client. Learn about REALTOR® incentives and benefits of working with builders. Discuss best practices of working together. Free event for REALTORS® and clients. Please register.